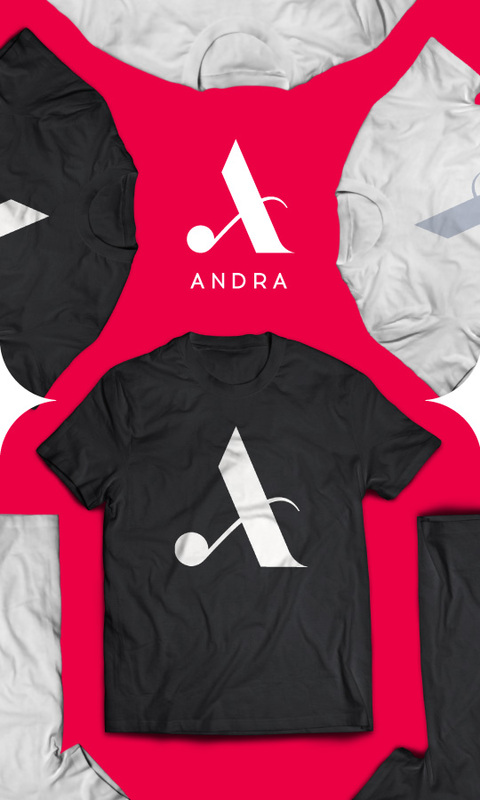 Here you’ll find the official Andra fan pack so you can prove that you are a real fan. Download and customize your Social Media pages and your phone. Show you are an Andra fan with a customized cover for your Facebook profile! Listen to Andra's music and colour your desktop with a special wallpaper! A fan's phone was a wallpaper with Andra and a matching ringtone!